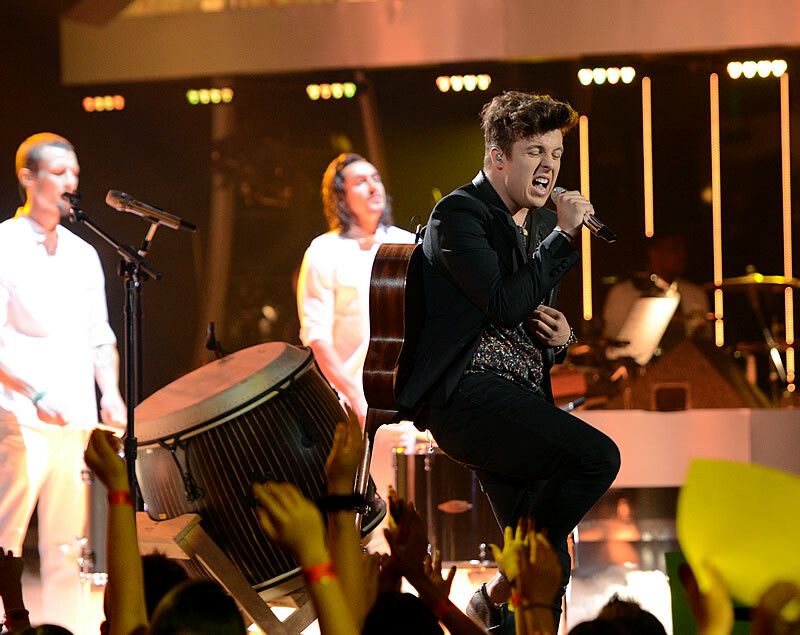 Even though American Idol contestant Alex Preston was eliminated during the May 15 episode, he has definitely shown the world what those vocal chords could do as well as displayed his ability to not only sings songs but craft them. At an interview with the media, Alex shared about how he got to meet Jason Mraz, how many instruments he plays, lessons from the show and his post American Idol Plans. Alex, how many instruments do you play? 12? Alex: Something like that, I think. A bunch. How did you learn all those instruments? Did you take lessons of everything or did you just naturally pick it up by ear? Alex: I never really took lessons. I took like maybe three or four guitar lessons in my life and maybe two or three vocal lessons, but that’s about it. Well, when I was younger I actually took violin and piano, but that was when I was really young and after that I just fell in love with learning new instruments and really writing songs on new instruments because I thought it brought a really interesting flavor just on writing with these different tones like mandolin, ukulele, like all these different things. Yes, I mean I just love buying weird, exotic instruments and just messing around with them. It’s one of my favorite things to do probably. You talked about having coffee with Jason Mraz earlier this season and he mentored a few weeks ago. How did your friendship with him initially start? Alex: I am really, really good friends with the winners of X Factor, Alex and Sierra, and they introduced me to their friends Nancy and Michael Natter and they actually wrote “I Won’t Give Up” and a bunch of songs on Jason’s new album and so they called me up and invited me to go get coffee with Jason. It just sparked from there. Then he came on the show and now we’re doing a duet in the finale so it’s a crazy chain of connections. After being eliminated, you tweeted out that this is the beginning and then this morning you teased with single, so what’s on the horizon for you? Alex: I am hoping to get in the studio and record an album and definitely I want to write with as many artists as I can and songwriters that I can. And really start collaborating and working this wave of publicity that American Idol has offered me and start using it for the future. So coming into the competition, obviously aside from winning, did you have any personal goals that you set that you really wanted to achieve while you were on the show? Alex: I always set smaller goals while I was on the show, like when I was in top 30 I just wanted to make it to the 15, and then the 10, and part of the 13, and then the tour. And once I hit top three I was just like wow, this is top three of American Idol, no matter what happens this is really awesome. And once I hit top three I just really started thinking about a couple months from now and where I want to be and I’m starting to set more long terms goals for the future outside of this television show. What was it like doing an original on the show? Alex: Playing original music on the show was definitely an amazing opportunity because it was in front of millions of people and that’s your own lyrics and composition that you’re playing and it’s a really cool feeling. I think that original music being allowed on a national television such an American Idol is kind of awesome and pushes it to the next level because it starts to show the artistry in all of the singers and I think that’s a good thing. What did you learn about yourself on your American Idol journey? Alex: I learned a lot about myself as a performer and a musician and as an artist. We worked with so many professionals in pretty much every aspect of the performance and I never knew that there was this much that went into something like this. Like meeting with choreography and stylists and like vocal coaches and arrangement coaches, and it was absolutely insane and educational experience for sure. 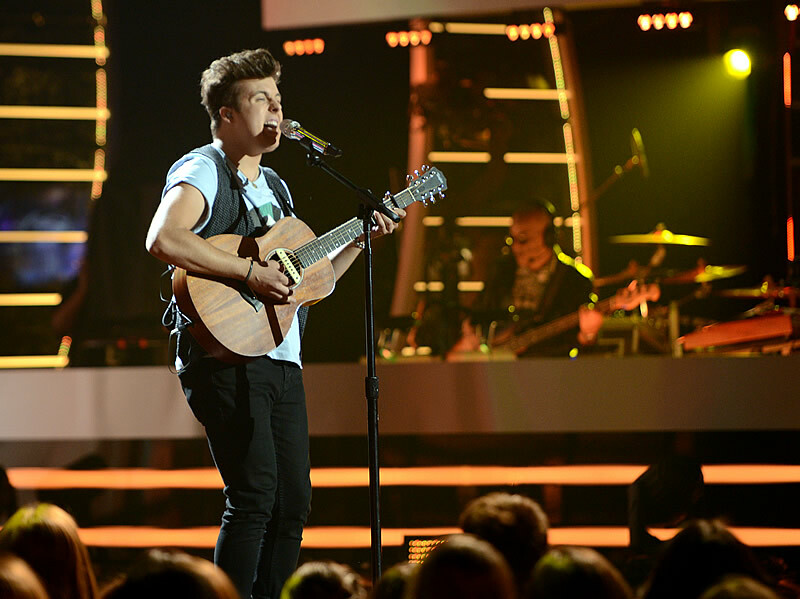 What would you say you learned from this experience, the American Idol journey? Alex: I’ve learned a lot, a lot about myself and a lot about the music industry I guess. I think that being on American Idol really pushes a lot of aspects from the music industry at you in a really short amount of time so it all comes really fast. And I learned that there’s so much more that goes into performing than what I originally thought. It’s definitely helped me get a lot of confidence in myself and in my performance, especially compared to when I first started out so it’s been amazing. Alright, I just want to thank y’all for asking all these questions and taking your time to do so. I also want to thank all my fans who have gotten me to this point. I never expected to get here at all, so I love you guys and please continue to follow my updates on Twitter, realalexpreston, and Instagram and definitely come out on tour and rock out with us. I really appreciate it. We do wish Alex all the best with his future plans and we look forward to more good music from him. American Idol Season 13 was aired on Starworld SingTel mio TV Ch. 301, StarHub TV Ch. 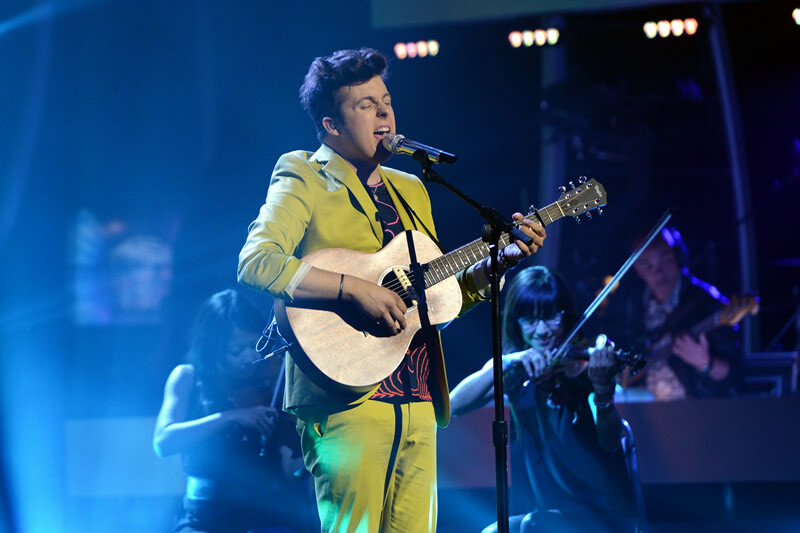 501 and concluded with Caleb Johnson crowned the winner during the results show on 26th May.